Metropolis Window Cleaning - Services - Metropolis Window Cleaning - Serving the greater Denver and Boulder area for all of your window cleaning needs. Whether you’re tackling spring cleaning or preparing for the holidays, we can remove one of your headaches. Do you really want to get out on a shaky ladder to clean those hard to reach windows, skylights, or gutters? Concerned about safety? We are professional and trustworthy and know you don’t want to let just anyone into your house. Metropolis Window Cleaning is a family owned & operated business and we have been cleaning windows for almost 20 years. You can trust us to keep your schedule, stand behind our work, and provide you the best value in window cleaning. Selling your house? 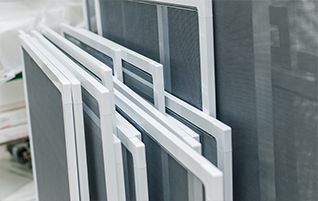 From the moment a prospective buyer pulls up to your home, they’ll notice the windows first. With Metropolis Window Cleaning, you can rest assured that your first impression is a good one! 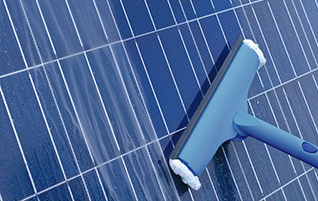 Metropolis Window Cleaning offers professional window washing and window cleaning services. 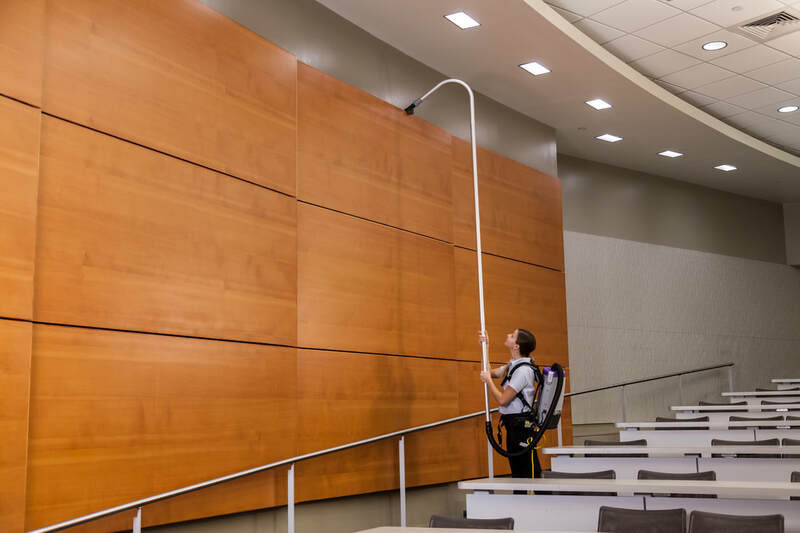 Learn more about window cleaning for your office or storefront. 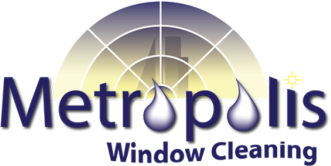 Metropolis Window Cleaning offers a full range of window cleaning options for homes and other non-commercial customers. 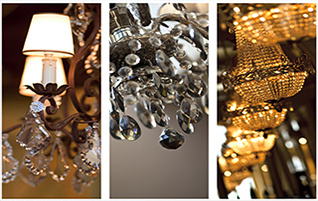 Learn more about our residential services.